We all like to think this when we talk about Identity Theft. But, this has become both a common and widespread issue. In the past, someone would have to physically steal your wallet in order to commit this crime. Now, technology has made it as easy as walking past someone in a mall. Also considering recent issues with major retailer database’s being hacked, resulting in the release of hundreds of thousands of individuals’ personal information. In seconds, a criminal can have access to all of your information. What can we do to prevent this? The first thing that may come to mind is purchasing an identity theft protection service. These will help you in some situations, but what if the worst case scenario occurs? You have to take time off from work in order to deal with banks and creditors, resulting in lost wages. You have to sacrifice your hard-earned time off to seek council of an attorney. You unexpectedly, and very quickly, incur thousands of dollars in expenses and fees. Identity theft protection services: Companies such as ID Watchdog™, IdentityForce® , and LifeLock® offer several different protection services to help put your life back together after identity theft, some plans starting as low as $8.99 per month. Your current policy: Many Homeowner’s and Auto policies now offer an identity theft coverage extension for as little as $25 per year, and may pay up to $25,000 in recovery expenses. 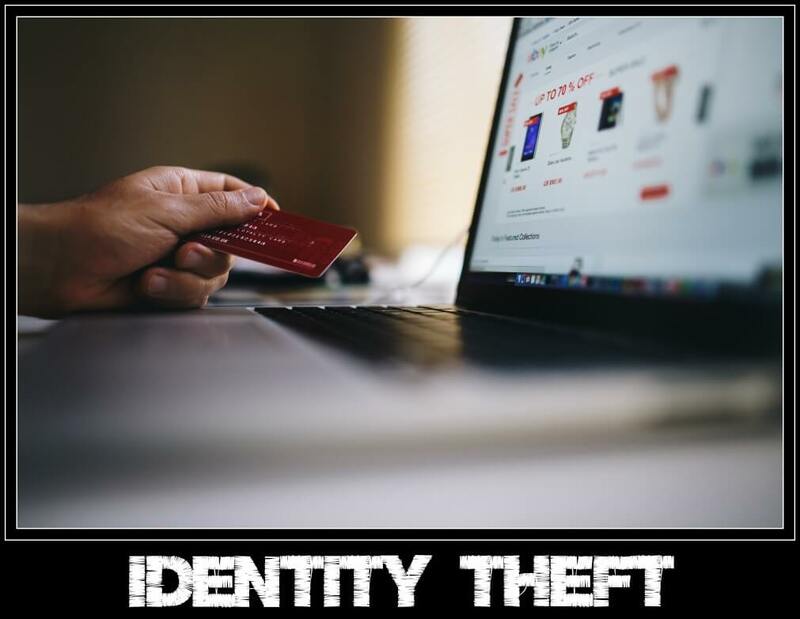 For more detailed information on what we can do to help you recover from identity theft, please call our office and make an appointment with your agent.